Social skills are not only the key to a successful school year but also to unlocking your child’s potential and leading a happy and meaningful life. Our Social Skills group provides a safe environment for kids to learn new skills, deal with anxiety, build confidence, and make friends. We provide children the opportunity to interact with their peers, and parents the tools to help them succeed. 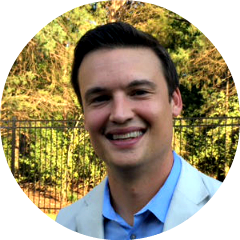 Erik Goldfield, LPCA NCC, is a Clinical Counselor at South Charlotte Family Counseling, PLLC. He holds a Masters in Clinical Community Therapy from The University of North Carolina at Charlotte. He brings experience including co-leading group sessions for children at Southeast Psych. He meets with Children, Teens, Adults and Families to help them overcome hardships and obstacles and live better lives. RSVP for our Social Skills Group! Sign Up Below To Reserve Your Spot!